Most video game releases of the 4th quarter are frontloaded during the fall, with blockbuster AAA titles cramming their way through the proverbial door to gamers’ wallets. December, by contrast, is usually a little less bustling and next week lives up to that trend. While just missing the mark of next week’s releases, Xenoblade Chronicles 2 did just release for the Switch and it’s garnering great fanfare and critical reception thus far. Here are some of the standout titles that will release for the major platforms next week. It seems that lately Bungie can do no good in the eyes of Destiny players and, while they tried to sway public opinion with their latest update, it will remain to be seen how Destiny 2’s first expansion lands the jump. Curse of Osiris will release for all platforms on December 5, which now includes PC as of October 24th. How will this content drop address the lack of things to do and unsatisfactory rewards? 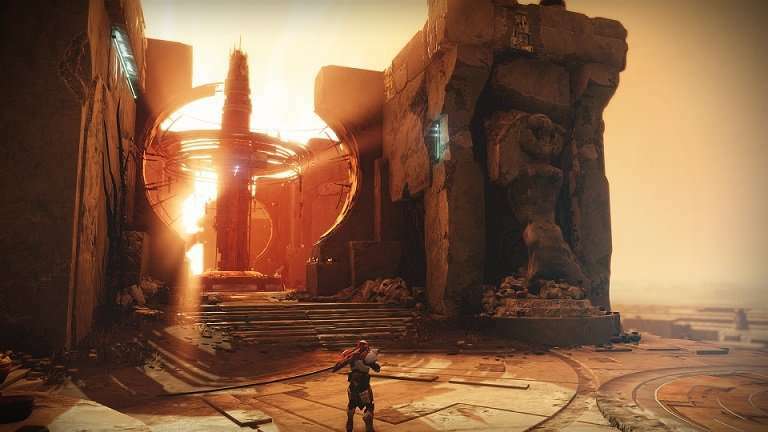 We briefly covered the contents of the expansion in a previous article, but to recap, Curse of Osiris will offer a new explorable area on Mercury, a zone with alleged high replay value called the Infinite Forest, 2 new strikes, a new PVP map, and new raid content. Personally, I’ll be waiting this expansion out to see if it truly delivers the goods. Destiny 2 was a great game in some ways, but fell short in countless areas, namely loot, replay value, and rewards. I believe that within a year the game will grow into something special, it’s just a shame that we’ll have to wait…again. The episodic, narrative focused series that kicked things off for developer Telltale Games is getting a complete collection release on December 5th for the Xbox One and PS4. 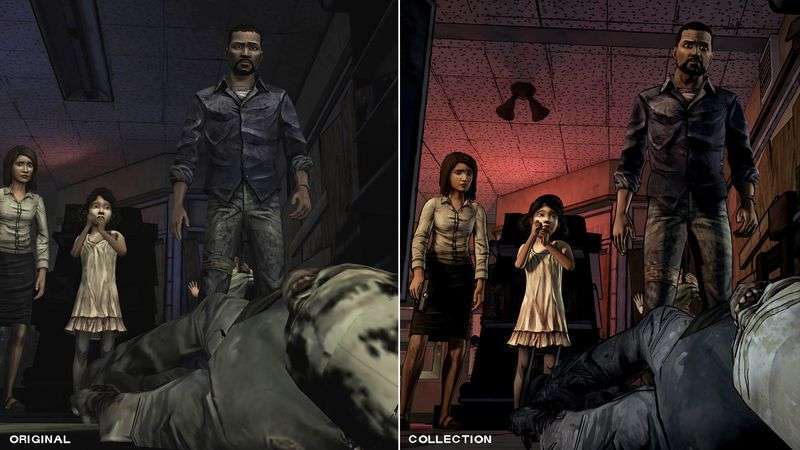 The Walking Dead: The Telltale Series Collection will pony up all 19 episodes of the series, as well as offer a visual overhaul of the game to bring things up to a more modern speed. You’ll be able to buy the collection either digitally or physically for an asking price of $49.99. The final season of the acclaimed series is set to release some time in 2018. The Surge, a game by the developers who brought us Lords of the Fallen, is a sort of sci fi take on the Dark Souls formula. It throws the same sort of brutal combat your way that demands a kind of one dimensional, mind to button melding that allows one to best mobs and bosses alike. The Surge: A Walk in the Park will drop on December 5th for Xbox One, PC, and PS4, as will a complete edition of the game which includes this DLC as well as all other future content additions. This cute 3D platformer was initially released for the PC on October 5th and it will be available to Xbox One and PS4 players on December 6th. I’ve heard a lot about this game, mostly passing by quick mentions, and it seems to have gotten a lot of positive feedback from players. It’s an indie game that was kickstarted with the intention of delivering a 3D platformer that pays homage giants like Super Mario 64 and Banjo Kazooie. If you watch the accolades trailer above you’ll see that the game is charming as hell. It’s bright, colorful, and an all around visual splattering of joy. A Hat in Time will only be available digitally which is a bummer for those of us that value physical copies of games, but it’s to be expected with an indie release like this. Which game release are you looking forward to most next week? Let us know in the comments.